There was a time when Sacramento movie going was held to a high standard. Where you went to the movies was as important, or even more important than what you went to see. This was an era where showmanship was a high art. There are many “lost” motion picture theatres in Sacramento, more than we will share in this photo essay. Some of the lost were just recycled, renamed, remodeled, and reused for new types of show business or screen attractions. (How ‘green!’) Fate was not so kind to others. 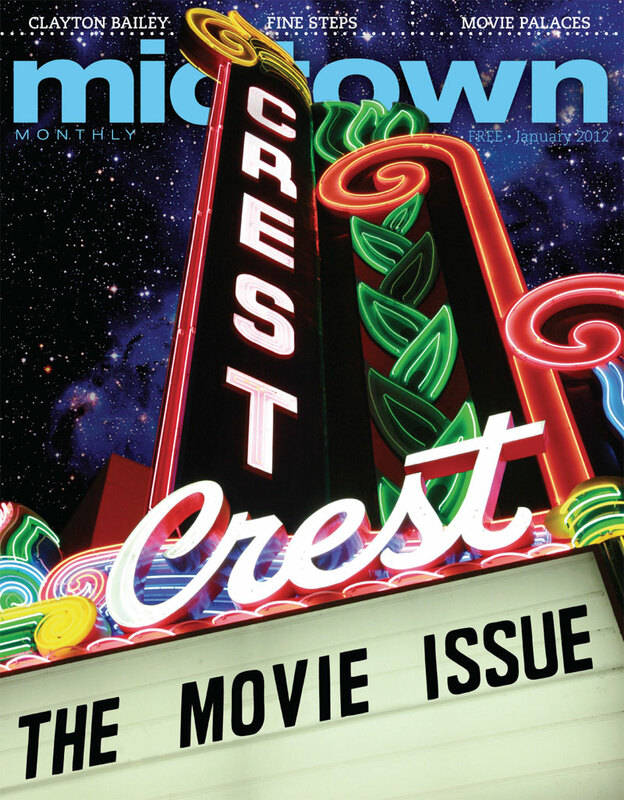 Here are photos that remind us that in the golden age of the movie theatre, you were drawn to the entrance by miles of marquee neon and bought your ticket to see your screen stars in an acre of seats, amid a garden of splendors. 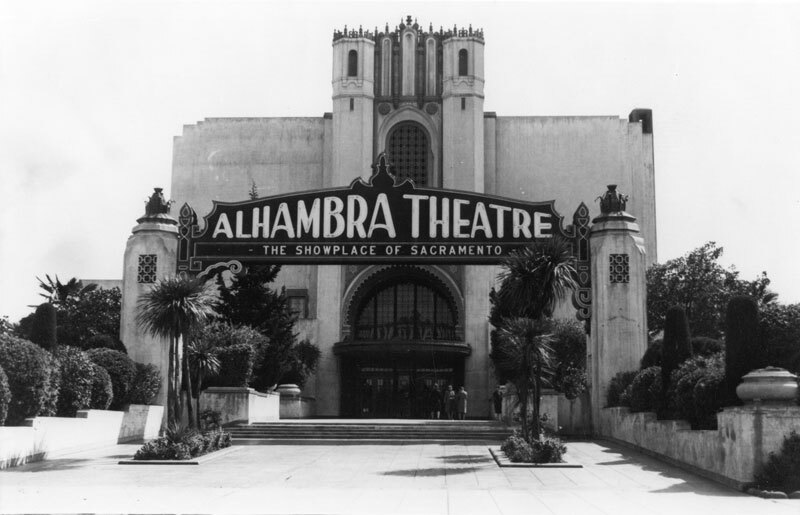 The reasons for the loss of Sacramento’s theatres are varied, but only one was torn down as a result of public vote when a bond measure election was held to save and buy the Alhambra Theatre for the City of Sacramento, and voters said NO. Odd, since public enthusiasm was so big for the theatre at the time of its September 22, 1927 opening that 31st St. was renamed Alhambra Boulevard in honor of the Moorish style marvel there, at the east end of K St. This color photo was taken shortly before the “Showplace of Sacramento” was razed in May, 1973.